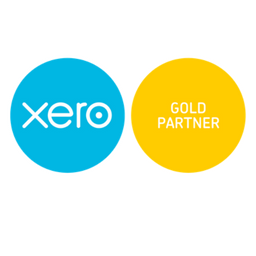 We’re partners with you, and we’re also partners with Xero. It means we know what we’re doing. If you have any issues understanding these videos or any part of your Xero software – please get in touch with Marsh Tincknell Accountants.